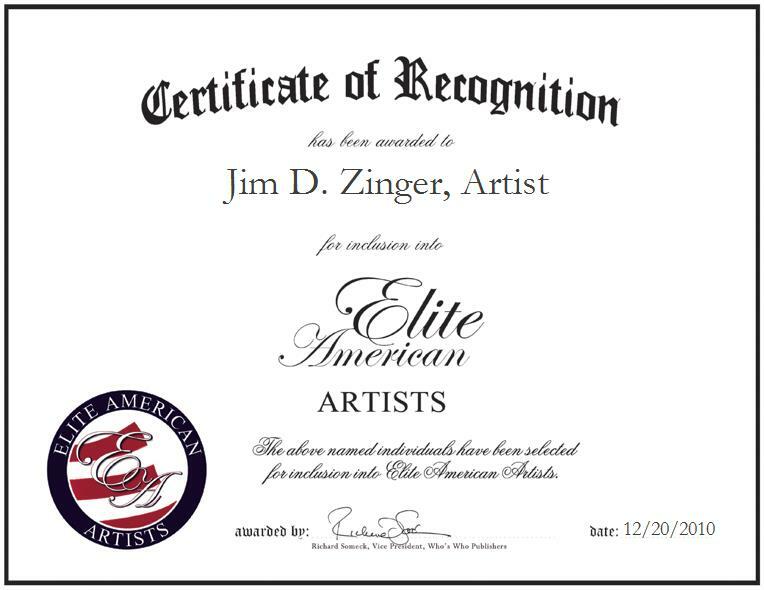 Victoria, British Columbia | December 20, 2010 | Jim Zinger, Ethereal Artist, has been recognized by Elite American Artists for demonstrating dedication, creativity, and excellence in all aspects of fine arts. With over four decades of experience in the art industry, Mr. Zinger’s expertise is in media applications, freelance commercial illustration and design creation, and originals in oil painting. As an Ethereal Artist, Mr. Zinger enjoys inspiring people through his art work. Mr. Zinger’s daily responsibilities include preparing all necessary materials for painting, framing and canvases including rough and finished presentations, composition of characters, layouts, and proposals. A certified Professional Artist, Mr. Zinger attributes his success in the industry to his determination, dedication, and creativity. In his capacity he is able to continually gather new information to improve his skills as an artist. A very versatile artist, Mr. Zinger advises other artists to always express who you truly are in order to be successful in the industry. With a deep lifelong passion for art, Mr. Zinger hopes to promote his art in the global market and become a teacher in the coming years. Mr. Zinger is honored to be a Canadian Artists’ Representation for Le Front des Artistes Canadiens, he also retains affiliations with Camosun College, Chefs of America, and the Department of National Defense. He has been recognized by both New Orleans, Louisiana and Vancouver, British Columbia with a World Exposition Award and he humbly volunteers with his local elderly home, various youth groups, the American Red Cross, the United Way of America, and the Canadian National Institute for the Blind. 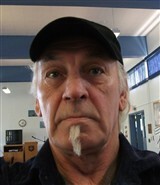 For more information on Mr. Zinger and his work, please visit his website at http://www.jimzinger.ca.